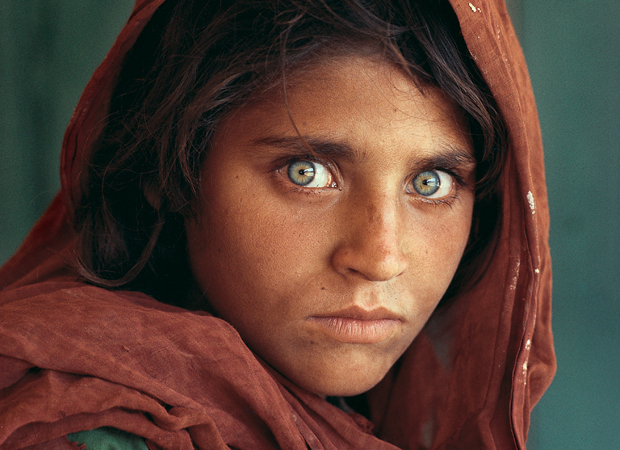 If you grew up in the ’80s and you were a fan of National Geographic, you could not forget the photo of the Afghan girl taken by Steve McCurry. Her eyes pierced your soul and found a place within your heart. The image encapsulated a moment in time, capturing a person engulfed in the landscape that surrounded her. It is in this same realm of enduring documentation that calls to the viewer in Jimmy Nelson’s photography. Since the late ’80s, Nelson has been traveling across the globe photographing some of the world’s most beautiful and remote peoples. However, it was not until 2010 that Nelson began thirteen different journeys to visually record the few exotic indigenous cultures left on the planet today. The journey lasted three years. From the depths of the Amazon rainforest to the mountains of Mongolia, Nelson documented various tribal communities whose way of life is in danger of extinction. The result is a series of stunningly detailed portraits that not only capture the strength of its subjects but also their fragility. Many of the portraits are taken with tribal members adorned with their most elaborate jewelry, clothing, or face and body paint that are usually reserved for special occasions or rituals. The subjects are not taken in the usual candid photojournalistic style that many photographers adopt. Nelson’s portraits are staged, to the point that some of the photographs go as far as to resemble a fashion shoot. But no matter how the people were placed, the focus is on the natural beauty of their distinct features and their incredible surroundings. At the Jimmy Nelson show at the Bryce Wolkowitz Gallery, these images call to you like a siren’s song. The haunting beauty of unknown people and customs, as well as unfamiliar lands, arouse curiosity. A viewer can almost sense the level of trust that these people established with Nelson by giving him a peek into what they cherished and hoped that he would understand and respect. Nelson went beyond understanding by creating his coffee table book, Before They Pass Away, a title intended to further a discussion about these disappearing cultures. As an artist, Jennifer's recent work explores the sensory elements of a visual experience and presenting light on different levels through various canvas preparations and mixed media applications. As a writer and consultant, she loves to creatively explore modern art at all levels.